May buy 1 for yourself and 2 additional as gifts. May use 1 per household. Must be within 5 feet of existing electrical source. Must call ESCO to schedule appointment. 24 hour cancellation notice required or voucher may be forfeit. Valid only for option purchased. Must use entire value in 1 visit. Expires 12 months after purchase. See the terms that apply to all deals. 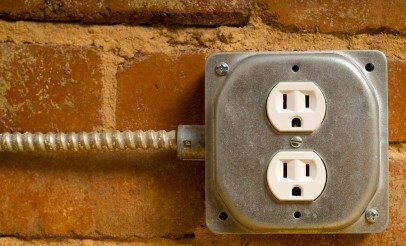 Add an additional electrical outlet in your house. No more long extension cords or moving appliances to the plug. End the battle in the bathroom. Enhance your home office and craft room.